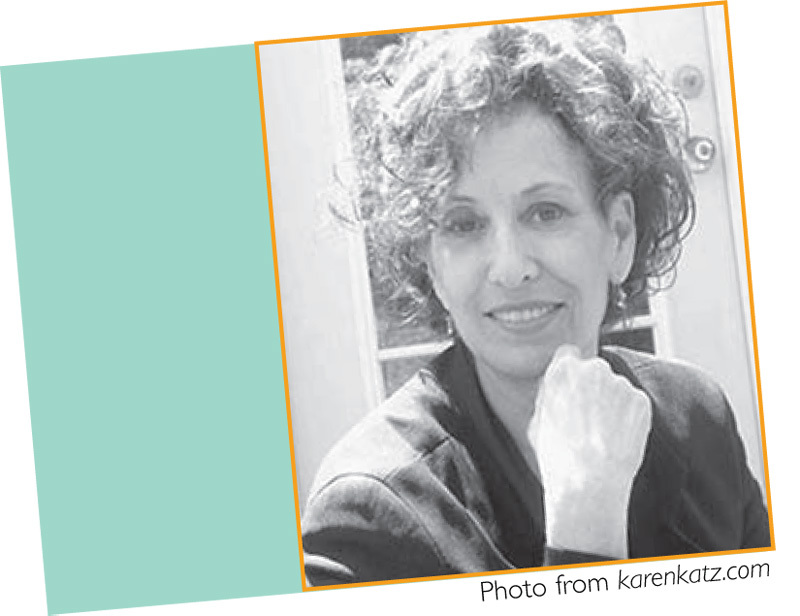 Karen Katz has always been making something: quilts, costumes, prints, sculpture, painting, collage, and book illustrations. While attending the Tyler School of Art in Philadelphia and Rome, Italy, she became interested in folk art, Indian miniatures, Shaker art, and Mexican art. After graduating, she went on to the Yale Graduate School of Art and Architecture where she fell in love with Chagall, Matisse, and Grandma Moses. Her love of folk art and children’s art has influenced all of her children’s books. Before making children’s books full time, she created costumes for a magician (Doug Henning), taught college, and illustrated and designed for more than fifty publishers. and has won numerous awards. Her books have sold over seven million copies, and her multicultural picture books can be found in many schools and libraries. Ms. Katz has lives in upstate NY and Manhattan.